The guys try to suppress their emotions while breaking down the loss to the Lions, and answer some questions. Who would you rather keep after this year: Thompson or McCarthy? Is it time for Dom to go? Are the Packers soft? 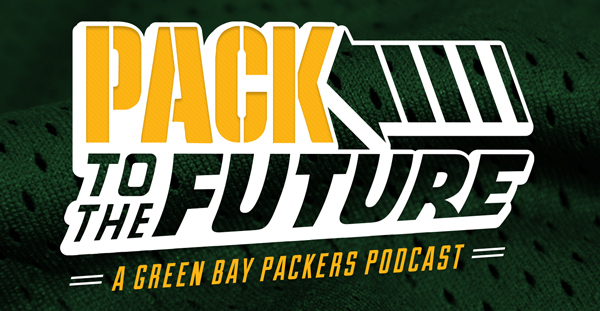 Brian Aviles is back to talk Packers Bears and the guys break down the game to come as well.